Adventurebods – for bods who like adventure! In which city might you find this hotel? a place where you might find the spiritually inclined! Which mountain on the dark continent? Clue: Its not Kilimanjiro! It’s a little place down-under, where is this picture? We are looking for a place beginning with M.
Indra Jatra or the “Yenya” is surely one of the highlights of the Kathmandu calendar. Recent cuts from friends and contacts in Nepal: An Everest Base camp trek, New Guinness world record set, a possible Tour Operator to help with your Adventure, and three great videos including a a travel guide. There are many paths that lead to Machu Picchu but none like the Inca trail. Perhaps the best know trail on the entire American continent. It doesn’t sound so epic, when heading out from Cusco, the destination is just 43Km away. But the path winds ever upward, between forests and mountain, stone steps with majestic views, precipitous drops. Until one reaches the reward: Puerta del Sol and the views of the ruins of Machu Picchu. Misool – where? One of the main islands of the Raja Ampat Island group in West Papua (formerly Irian Jaya), Indonesia. One thing that is not in question is how much of a paradise on earth this place is. And talk about exclusive, with a maximum capacity of 40 guests, you couldn’t find a more tranquil and pristine tropical island adventure. This place will really give you escape! For some people overlanding excitement is found by heading out into the wilderness, and where better than Africa. 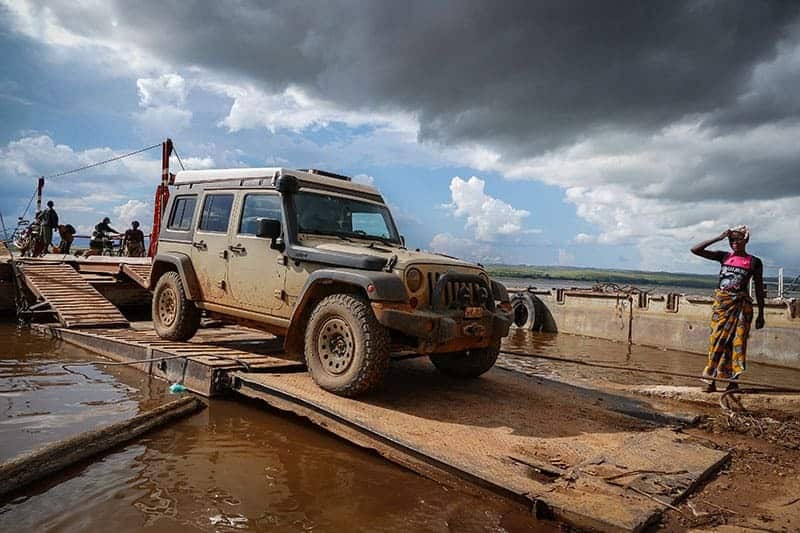 For others it’s getting the ultimate off-road experience, where better than Africa. Another guy would say it is about testing one’s own resourcefulness, Africa is a good place to test it. Some more cautious types might feel doing it with others in a purpose built truck, with plenty of stowage, immediate companionship and river fording air-intakes is the way for them.